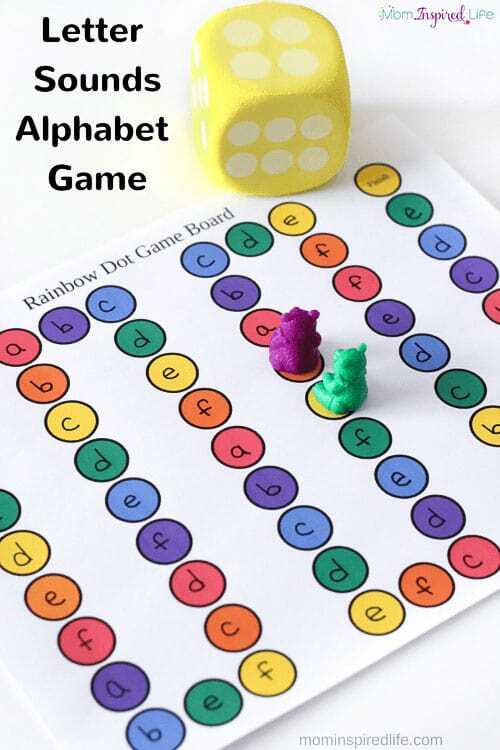 A fun, alphabet game that is easy enough for preschoolers and young children. 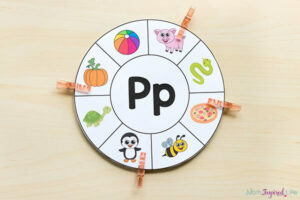 This is a very effective way to teach letter sounds while developing counting skills and more! 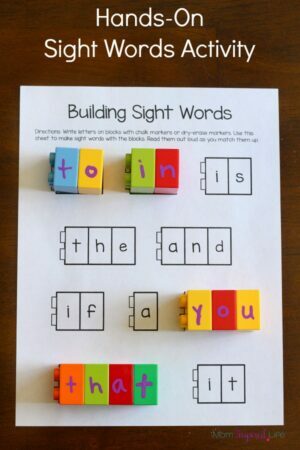 You can even use it to teach sight words. Just write words on the dots instead of letters! Read more about how I use this in my post Letter Sounds Alphabet Game. 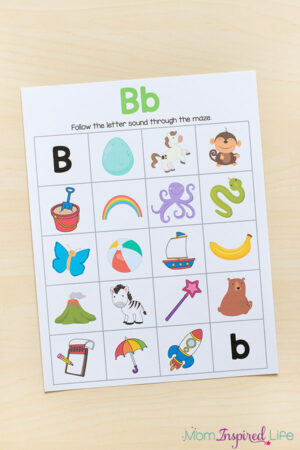 A fun, alphabet game that is easy enough for preschoolers and young children. 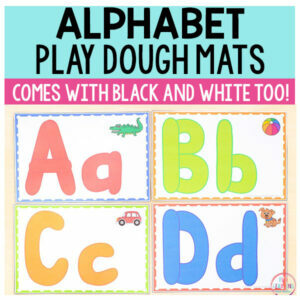 This is a very effective way to teach letter sounds while developing counting skills and more! You can even use it to teach sight words. Just write words on the dots instead of letters! Read more about how I use this in my post Letter Sounds Alphabet Game.